You have been talking about installing a pool in your backyard for years. 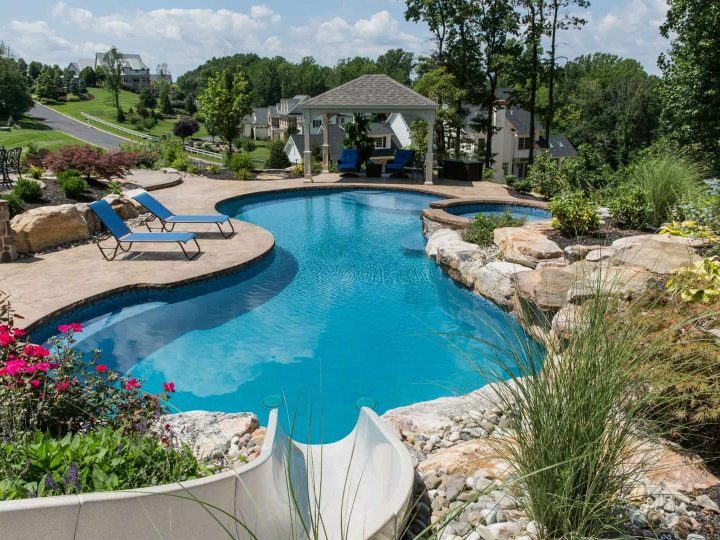 You want an in-ground pool with fountains, a waterslide, and a tanning ledge. You’ve got it all planned out. Unfortunately, that is where it has stopped, just a plan, no action, and no pool. The kids are getting older and you certainly aren’t getting any younger, now is the time to turn your plans into reality. 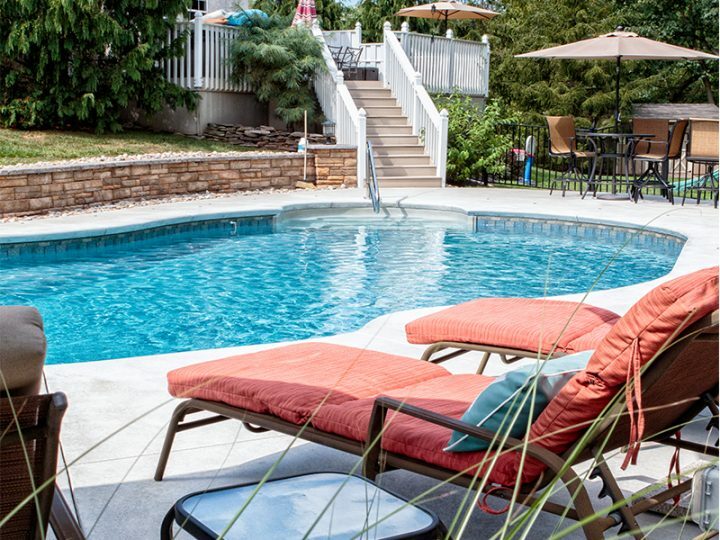 You want to enjoy these summers with your kids at home to the fullest; however, the thought of having to mess with getting financing has kept you from moving forward with your pool dreams. Don’t let that stop you any longer. 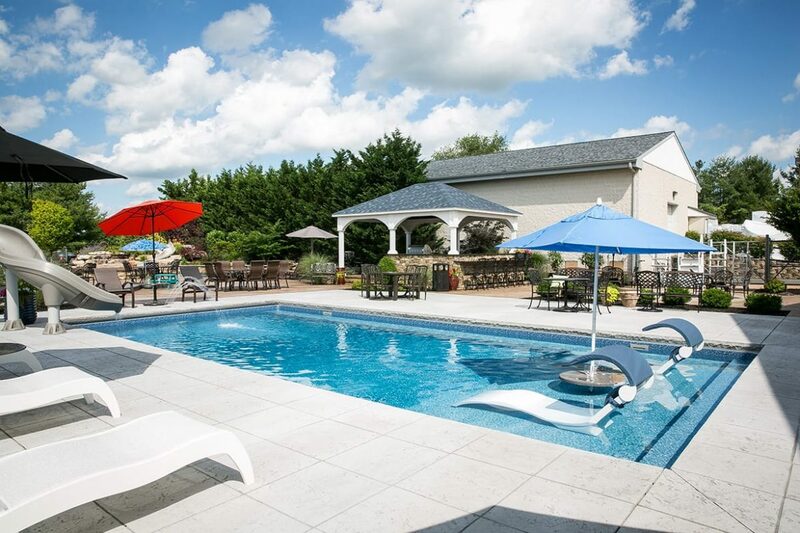 At Fronheiser Pools, we want every aspect of your pool project to be as easy as possible and that includes the financing. That is why we have partnered with HFS financial. 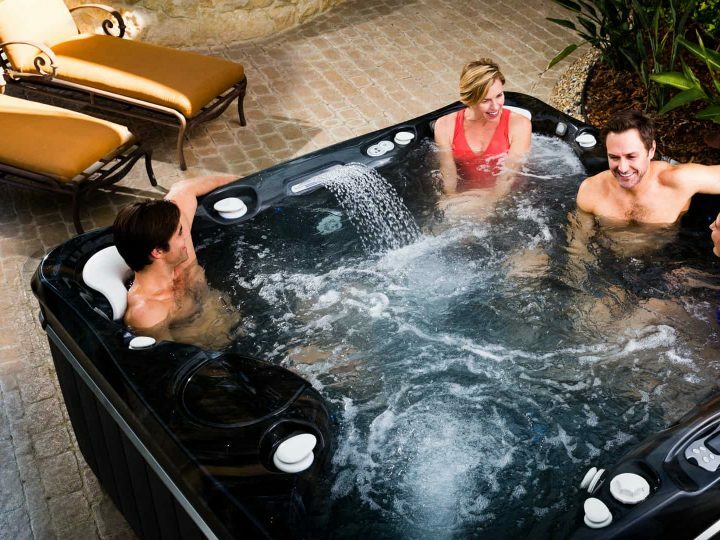 Their extensive knowledge and experience with pool and spa financing make the loan process quick and uncomplicated. 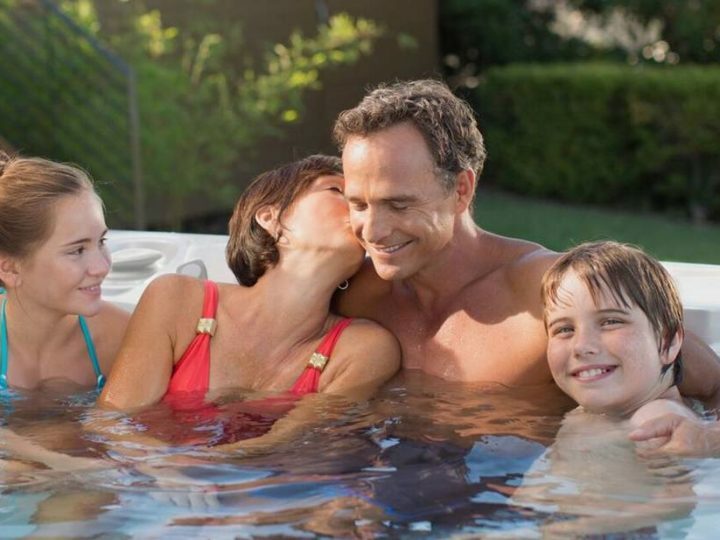 Our pool and spa loans have several great features that help make your decision to apply for financing with us a no-brainer. You don’t have to wait and wonder. You will know instantly if you are approved and ready to move forward with your pool project. Part of keeping the process simple is that your loan is fully funded up front. You don’t need to worry about paying things out over time or submitting bills. The funding is there when you need it. Whether you need a small loan or something a little more substantial so you can include all of the features that you want. We have a loan to fit your needs, all the way up to $150,000. We offer 100% financing so you can keep your money in your pocket. No need to come up with a down payment. We will totally finance the project for you. We have both secured and unsecured loans, so we can meet everyone’s needs. With competitive rates as low as 3.95% you can feel confident that your easy financing doesn’t come at the sacrifice of good rates. We don’t think you should be penalized if you are able to pay off your loan early. You can pay it off whenever it is convenient for you. We offer loan terms anywhere from 3-15 years, which means that you can get a monthly payment that is sure to fit your budget. With these great features and financing this easy, you don’t have to put off your pool project any longer. This is your year to turn those plans into a pool reality. Do it before your kids get another year older. Come see us at Fronheiser Pool today. We can start designing the backyard of your dreams.